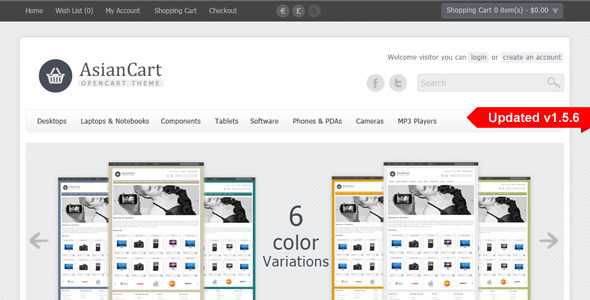 In June of 2014, themeforest share this opencart theme AsianCart is Open Cart theme for free so that I share to all of you here. This is really nice theme with a lot of useful features. If you want to set up a shop with opencart or you just want to save a good opencart theme for future usage then this is one of good choice for you. This is a theme that can be used for any kind of store. 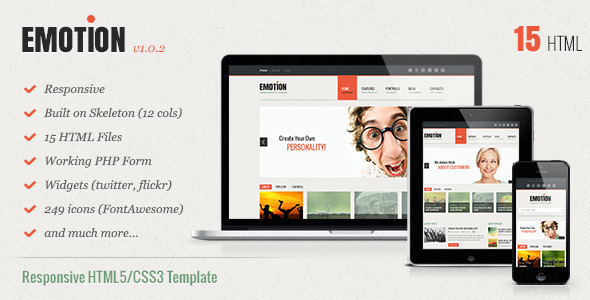 The theme uses the slideshow, welcome, featured, latest module. Everything is controlled from the admin panel. Please enter your email and get it now! Simply enter your email address and the download link will be sent right to your email box. Next: How to get CloudFlare Visitor IPs in PHP? Thanks Laura, and sure we will share more free stuffs soon.